Now that you’re finally at your new place with your moving boxes, how are you going to dig your way out of all your belongings? 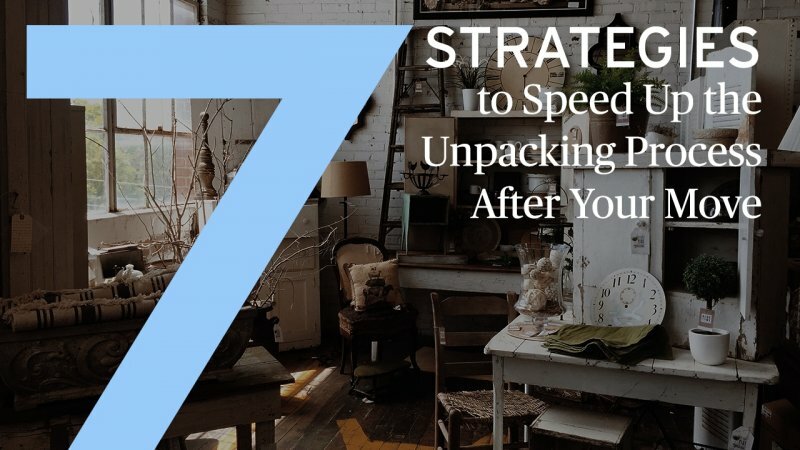 Unpacking your moving boxes may seem like a daunting task, but with a little help from our guide, you’ll be unpacking like a pro! First things first, clean your home. Though the previous owner or the landlord may have cleaned it after the last resident moved out, you should still give your new home a quick once-over. Sweep, dust, and clean off all other surfaces. If you used a moving company, one of the first things you should do is make sure everything was delivered. Check your inventory list and ensure you have all of your belongings. If something is missing or damaged, call the moving company as soon as possible. You should also make sure all the boxes are in the correct rooms. If your boxes are properly labeled, this will be an easy step. You will be grateful later on if you set up your bedroom first. On the first day in your new place, only unpack the essentials like your bed and linens. At the end of a long day, having your comfy bed made up and ready will make you happy. After a long day of moving and unpacking, you will probably want to take a long shower. After setting up your bedroom, move on to the bathroom. You should check to ensure that your water is working first. Then, set up the shower curtain and your other essential toiletries. And don’t forget about the toilet paper. After the bathroom, focus your efforts on the kitchen. Hook up any large appliances like your refrigerator and dishwasher. Then, put away the other essentials. This includes a few dishes, cups, silverware, and any food you brought with you. You should also set up frequently used, smaller appliances like your coffee maker and the toaster. Save your less-frequently used kitchen gadgets for later. After unpacking your bedroom, bathroom, and kitchen essentials, you can set up the remainder of your home. 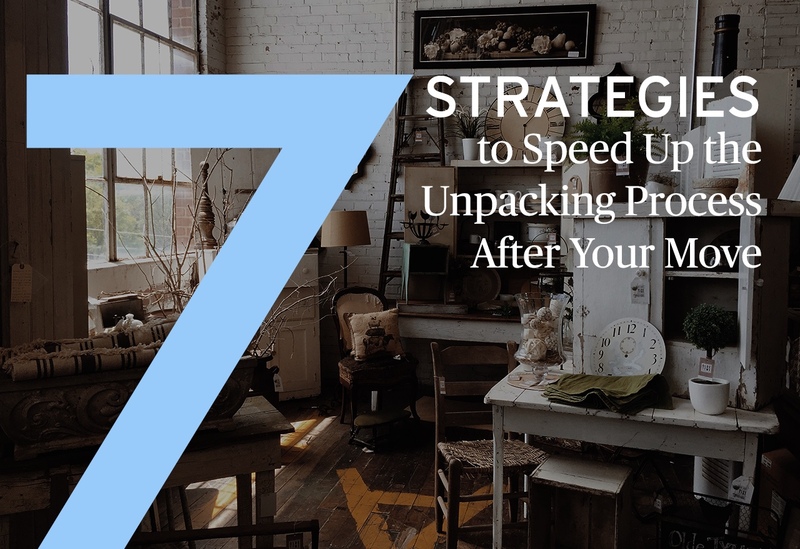 Take your time when unpacking and setting up the rest of your stuff. Though you likely want to finish the process as quickly as possible, it is important not to rush. Otherwise, things can get lost or damaged. When you finish unpacking a box, flatten it and put it in a pile that is out of the way. Then, decide whether you will recycle, donate, or keep your cardboard boxes. The important thing is that you move the boxes out of the way after you are finished with them. You should also clean up regularly when unpacking. You may be surprised at how much dirt and trash accumulated when you are unpacking. Clean after you finish setting up every room.